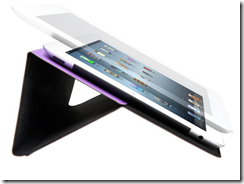 For those of you with a 3rd Gen iPad (2012 / New iPad) or 4th Gen iPad (2012 – 2014), and in need of a case for your device, WOOT! may have the deal for you. Currently on WOOT! the Kensington K39635WW Folio Expert Cover Stand is on sale for $2.99. The folio cover stand by Kensington is usually priced at $49.99 making this deal a 94% savings off the list price. According to the post on WOOT! 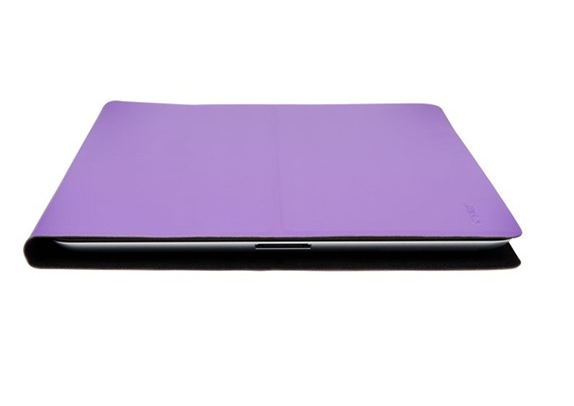 Once inside the folio, your iPad is wrapped in a layer of microfiber that protects it from scratches, bumps and wear. And the magnetic closure keeps the folio cover secure when on the go or for in case use. When you reach your destination, the folio easily converts to landscape or portrait viewing and adjusts to a variety of angles for greater comfort whether you have the iPad on a desk or on your lap. The Kensington cover is not available to be shipped to Alaska or Hawaii, and comes with a 2 Yr. warranty directly from Kensington. The offer is available from WOOT! until 12/31/16 or until it is sold out. For the price, this deal is a steal. Tech Geek and More, does NOT have a deal with WOOT! This post IS NOT a sponsored post. Tech Geek and More does NOT make any money from WOOT! (or any other business) without specifically labeling its post as such. Information / Pictures – WOOT! 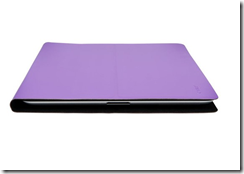 Tagged with: Apple, Cover, iPad, Kensington, Kensington Folio Cover iPad, Woot!